Our position has been achieved by nothing less than a relentless pursuit of excellence. From the world class Golf professionals the School has hired and Trained over the years, to the state of the art teaching facility, all this added to the ever Increasing base of satisfied customers, our passion and dedication is to offer the finest golf school experience. 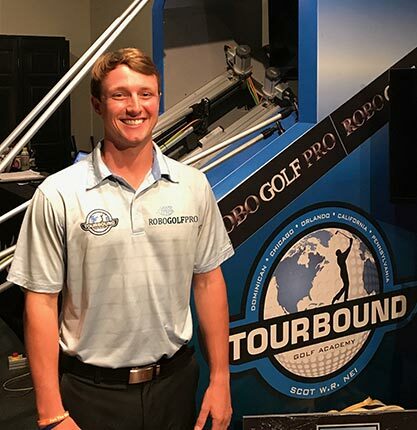 TourBound Golf’s Instructors are accomplished players, deliver clear, consistent, easy to understand, and are dedicated to provide personalized instruction, all year round. Their main objective is for every student to improve and get better. "Helping To Make Your Golf Dreams A Reality" is now possible. 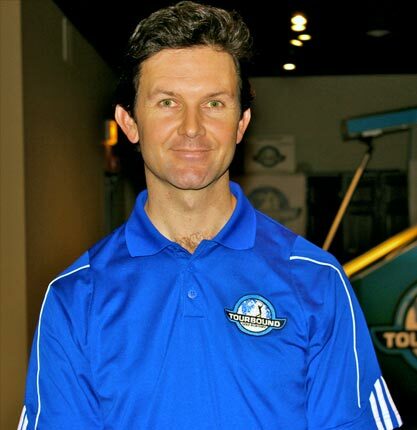 TourBound Golf Academy has the first and only robotic swing trainer that allows each student to feel their ideal swing. 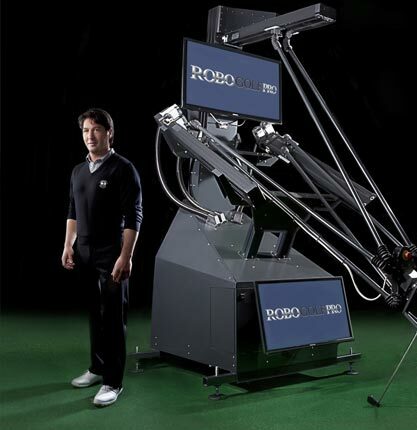 RoboGolfPro is the most advanced golf swing teaching tool for the perfect way to learn, practice and FEEL what really happens in all Professional golfers during the swing. In an instant your swing and game will change. Your brain will now have a road map of the perfect swing on the same path building New Muscle Memory every Robot swing. There will never be any ambiguity on the Robot. Don't waste your time anymore, come experience RoboGolfPro, the revolutionary Robotic Swing Trainer and realize your golfing potential.